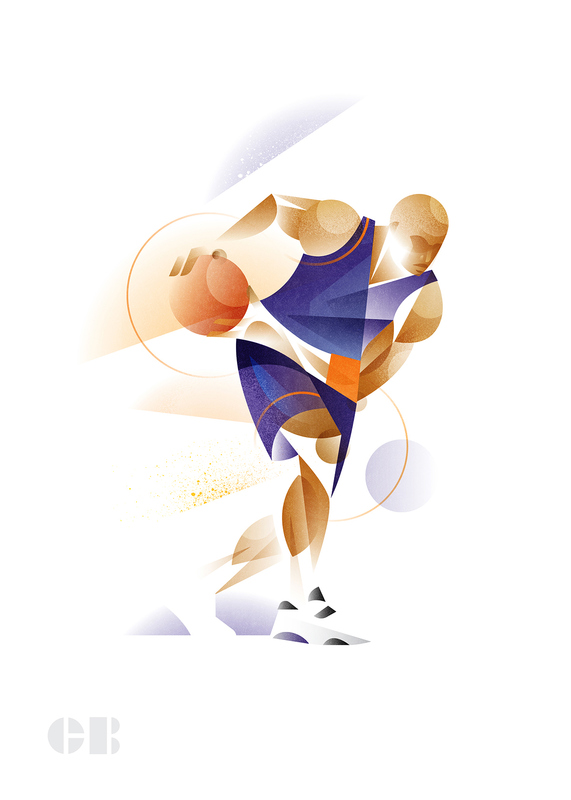 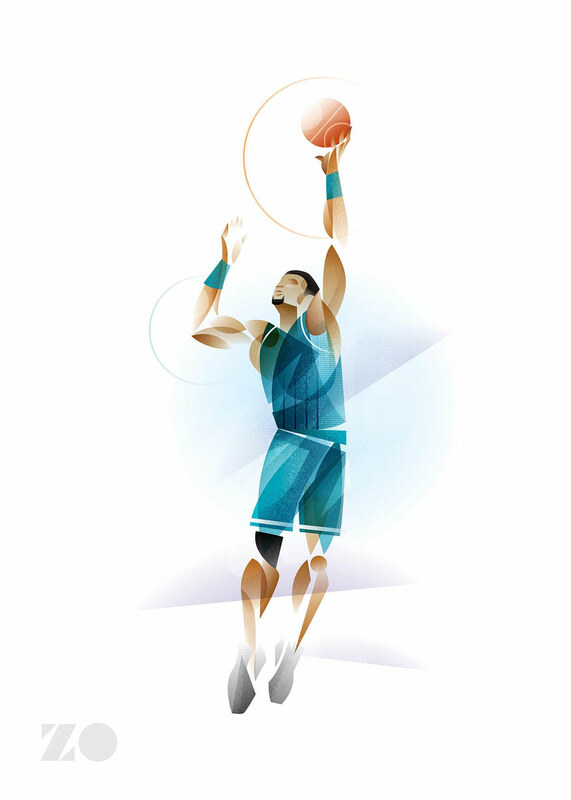 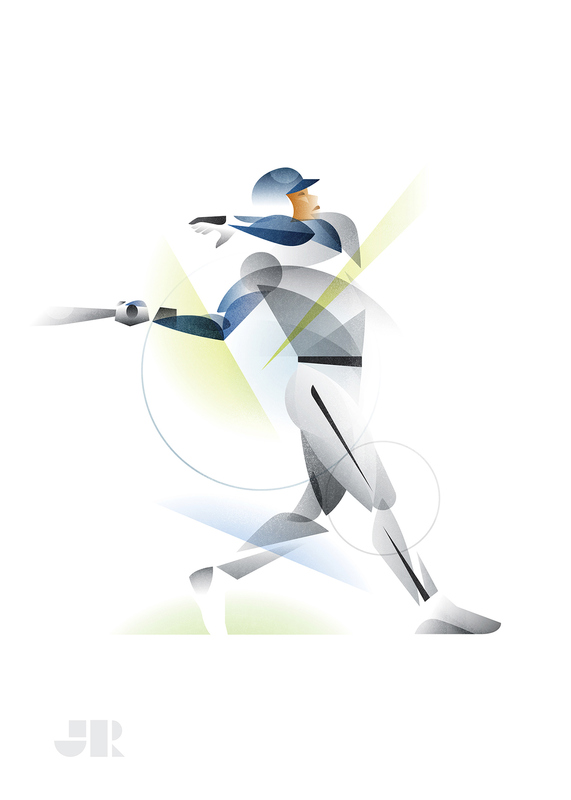 A series of illustration studies exploring geometry and dynamism in the human form using larger than life athletes by Matt Stevens, designer from North Carolina. 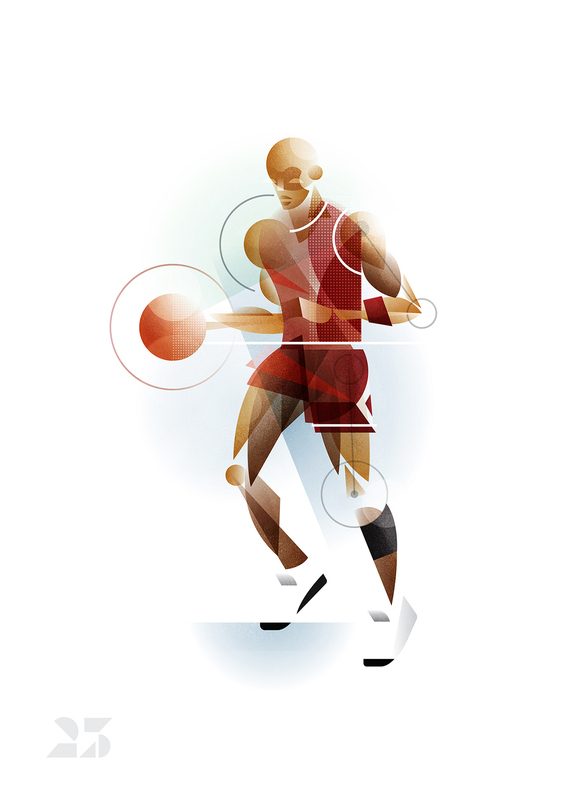 Finding the geometry in shapes and compositions, Matt Stevens explored ways to get his work more dynamic and more comfortable with the human figure. 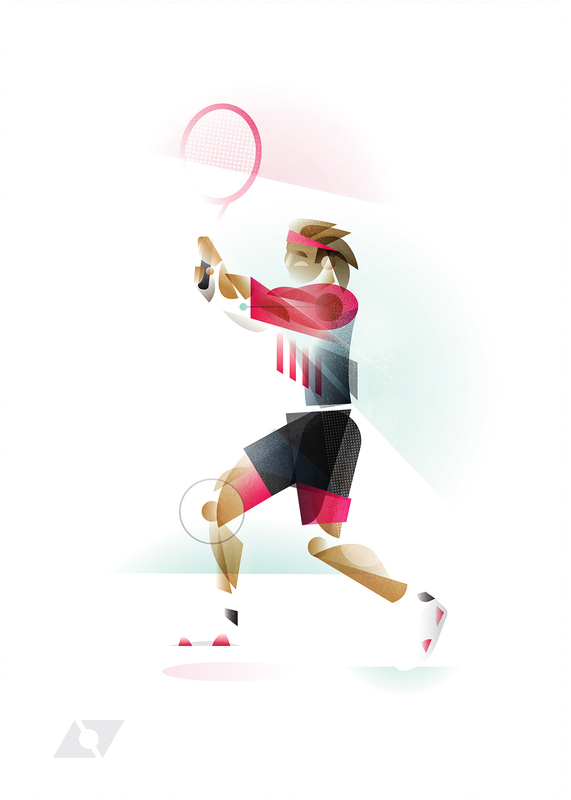 Inspired by some of the heroes during his youth, it allows him to to study the geometry and energy. 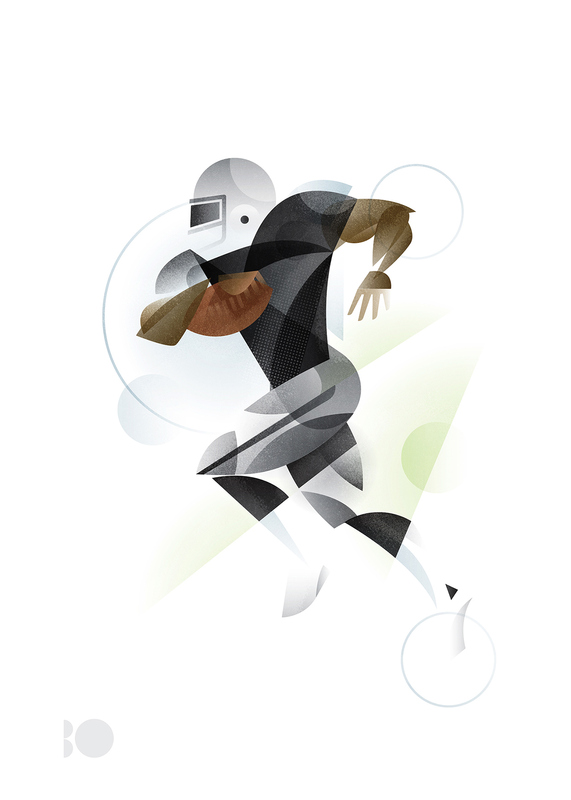 Check out more of his work at Behance.